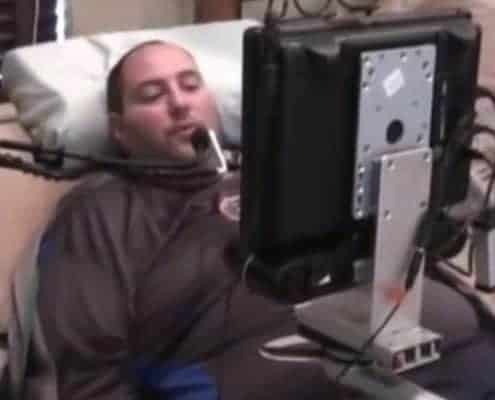 Video Gallery - Accessibility Services, Inc.
Robert Oxford, a quadriplegic, finds independence through his autonoME environmental control unit (ECU). 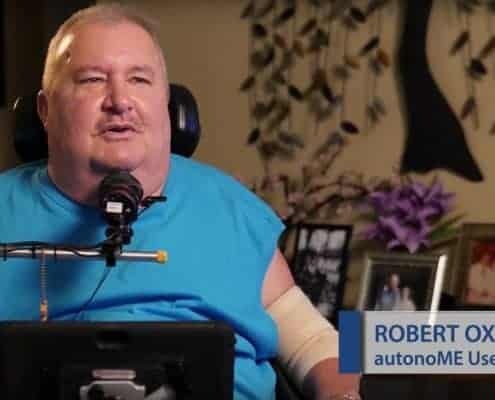 The autonoME allows Robert to manage and completely control his bed, lights, front door and even his satellite television box. He can also surf the Internet, send e-mail and play computer games. Robert’s wife Carol finds the autonoME offers her benefits as well. 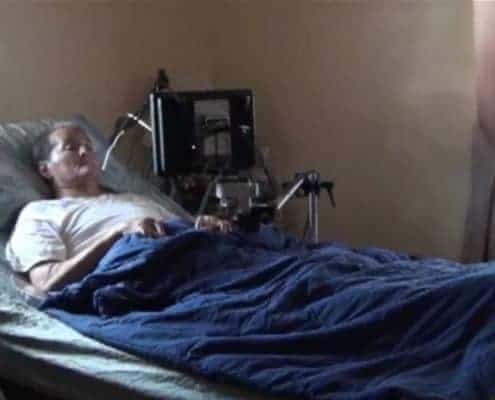 For instance, if Carol is working on a project and Robert wants to watch television, he can direct his wheelchair to the living room, turn on the television, adjust the volume and change the channels without needing her assistance. 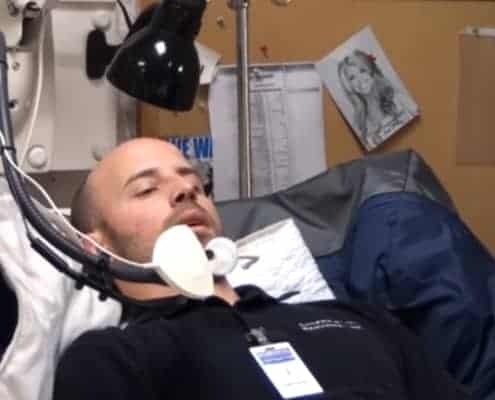 The autonoME ECU promotes independence for the user while helping ease stress on caregivers.